What DOESN’T The Fox Say? 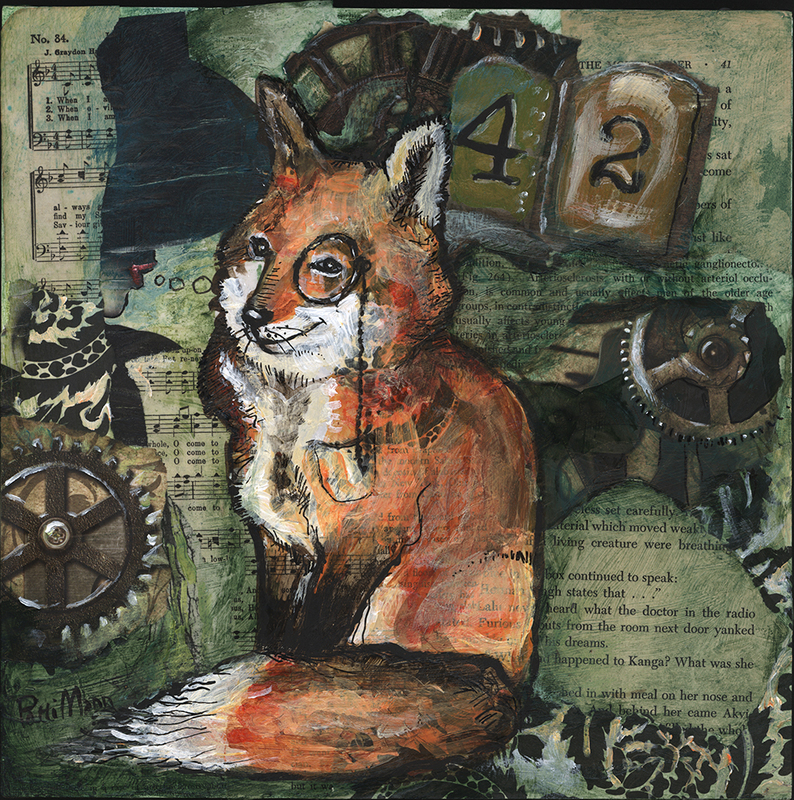 I had fun this weekend in a mixed media workshop, creating this 10×10″ mixed media on panel piece of an inscrutably self-satisfied fox. Methinks he needs companions, so stay tuned for more!